Affordable Housing Resources, Inc. (AHR) offers free loan modification and foreclosure prevention assistance to help Middle Tennessee homeowners who are struggling to pay their mortgages. AHR is ranked first in Tennessee and second in the nation for the number of homeowners saved from foreclosure. It is the best resource for foreclosure avoidance assistance, offering a variety of HUD and NeighborWorks® America certified foreclosure prevention counseling and loss-mitigation services including. AHR can help most homeowners restructure their current mortgage payments to better align them with their income and negotiate any mortgage payments that are delinquent. Our staff has helped thousands of struggling homeowners save their homes from foreclosure by offering our vast experience, indispensable information and personal guidance in dealing with their mortgage servicer. 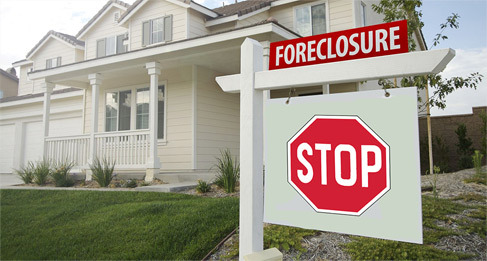 The National Foreclosure Mitigation Counseling (NFMC) Program was launched in December 2008 with funds appropriated by Congress to address the nationwide foreclosure crisis by dramatically increasing the availability of housing counseling for families at risk of foreclosure. AHR’s foreclosure prevention program is in partnership with the NFMC Program and the Tennessee Housing Development Agency (THDA). Call Sharon Bosworth at (615) 251-0025 ext. 229 or email her at sbosworth@ahrhousing.org for more information about starting the loan modification process. To speak with a housing counselor, call (615) 251-0025.